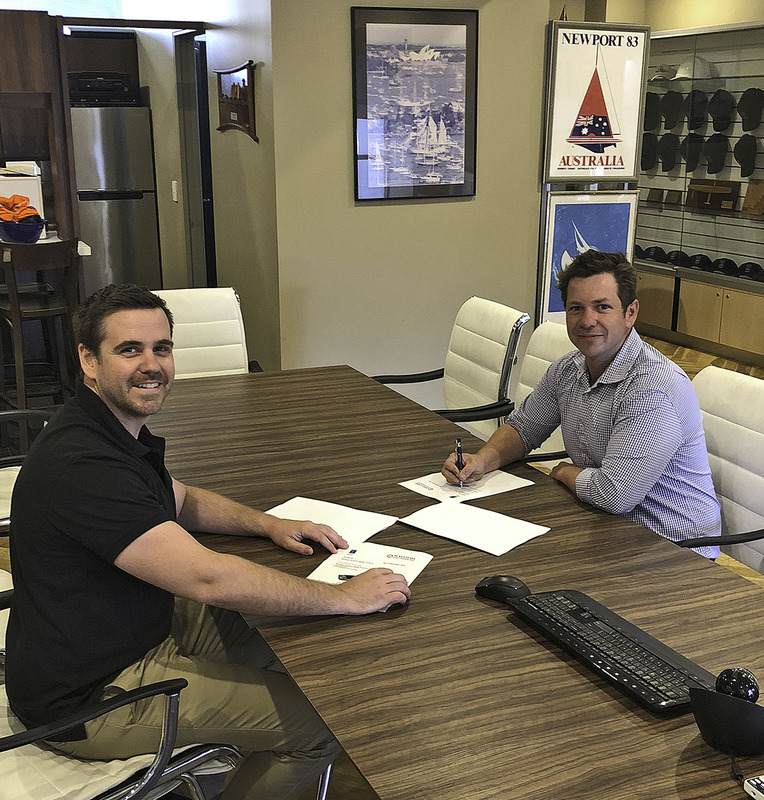 The two prominent, family-owned marine entities have recently signed a Joint Venture agreement. The essence is in harnessing the power, assets and skills that each brings, and already it has proven to be a great success. In a way, the giant winch from a tugboat that has a 70-tonne bollard pull, seen here ‘flying’ through the sky symbolizes the opportunities. Previously it would have had to have been trucked off for specialist attention, or they would have had to send people to SCM to work on it, and bring all their own equipment to achieve the outcome. Now it is all based out of the one locale, and this will have both productivity and cost benefits. Interestingly, once upon a time Halliday’s were charged with looking after the turning gear of the now defunct Rozelle Bridge that is right out the front of Sydney City Marine, and adjacent to the far more imposing Anzac Bridge. In a way, it is all very apt, for here the new scenario brings them right back to the water’s edge; full circle as it were. 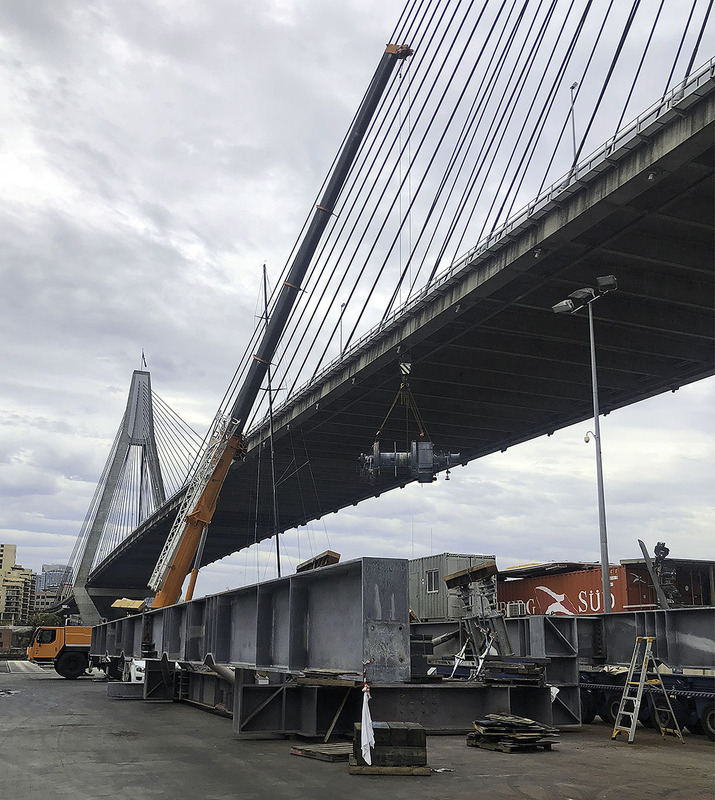 You can find Sydney City Marine here, and Halliday Engineering here, or if you are coming from the water, just duck your nose around that famous bridge in Rozelle.